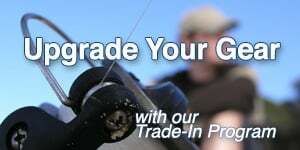 Shop Hunting Scopes from the outdoor experts at American Legacy Fishing. Find top brands such as Velocity, Barnett and more. We have a wide selection of Hunting Scopes here at American Legacy Fishing - and we bring you only the best, as always.